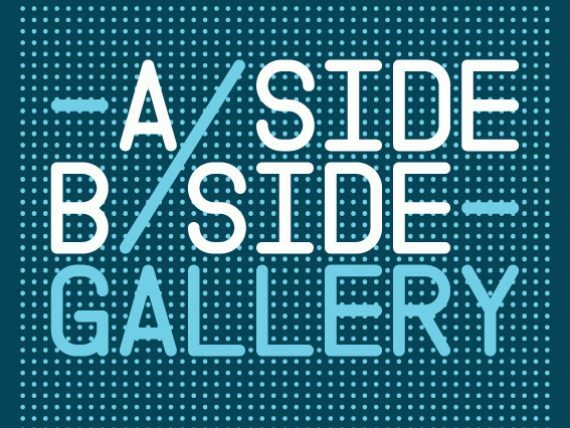 A-side B-side Gallery is situated in Hackney central, east London. They are an artist run gallery, project space and studios. 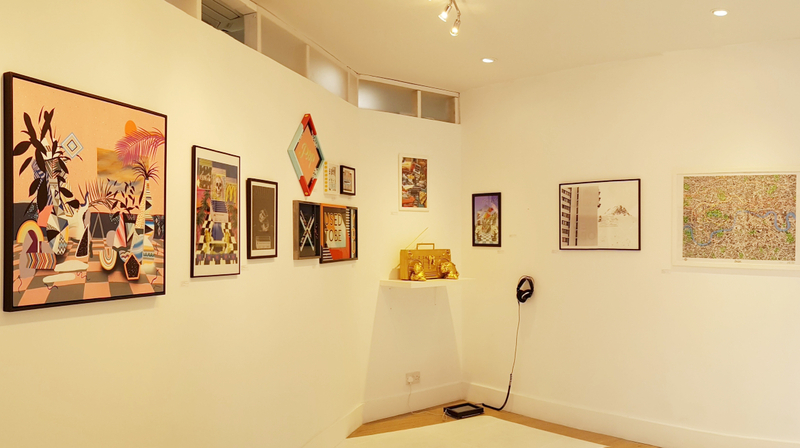 As a multifunctional space, they also host bespoke events, run art classes and provide creative workshops.